This breakthrough formula is a multi-purpose insecticide and fungicide that kills the eggs, larvae, juvenile and adult insect that feeds on and ultimately kills plants. 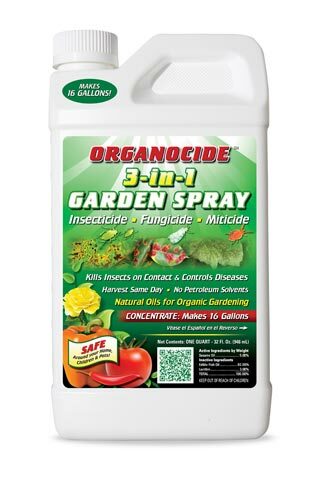 Its target is all species of Spider Mites, Thrips, Whitefly, Mealy Bugs, and other plant insect parasites. 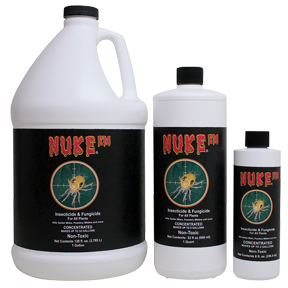 Nuke Em's formula does not include surfactants, soaps or oil for the obvious reasons. Insects, mildew and mold can't become immune to Nuke Em's effects. 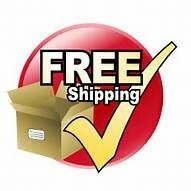 Its unique formula is comprised of 100% food grade ingredients that are commonly found in every day food products like bread!